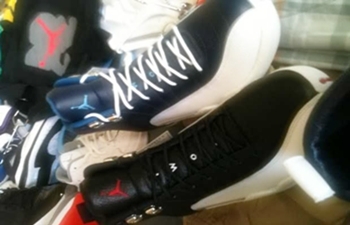 After several years of hiatus for this model, Jordan Brand is set to revive old glory with the release of the “obsidian” and “playoff” colourway of the Air Jordan 12. The current NBA season is still in jeopardy because of the current lockout, it will not be enough to halt the return of both colourways into the scene. These two new models from Jordan Brand is already making a lot of noise in the market even if it is scheduled for release next year. Watch out for this one. This model will surely be a hit!